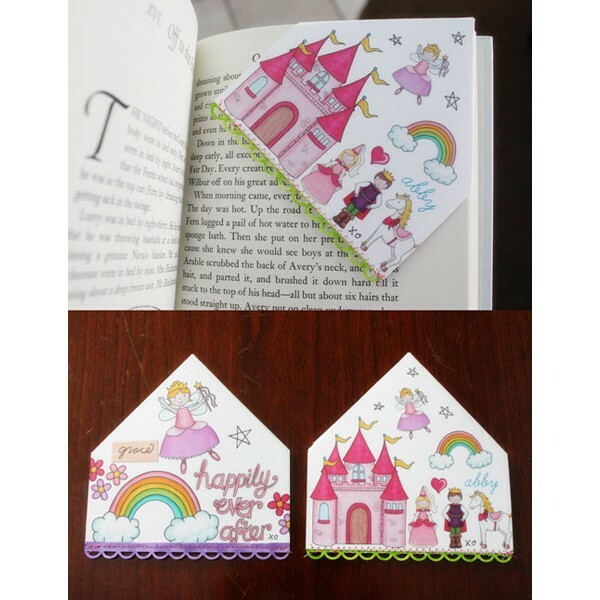 A set of fairytale inspired doodles full of happy endings! 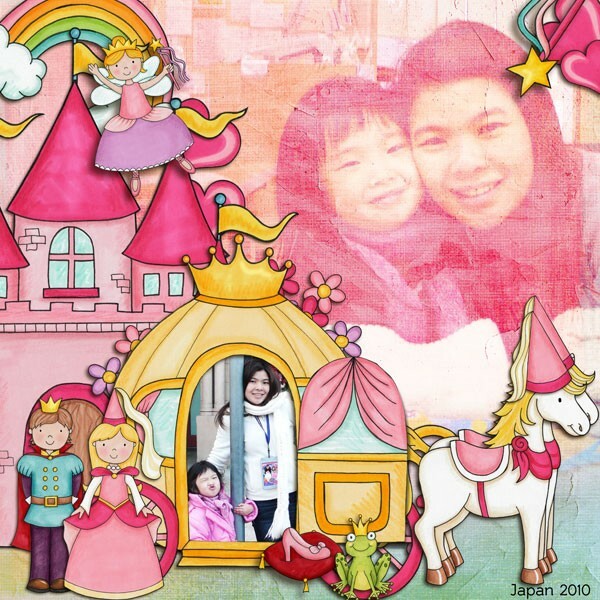 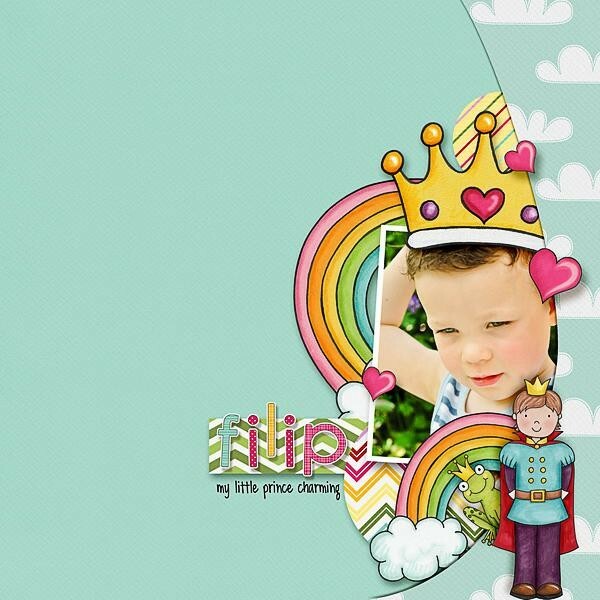 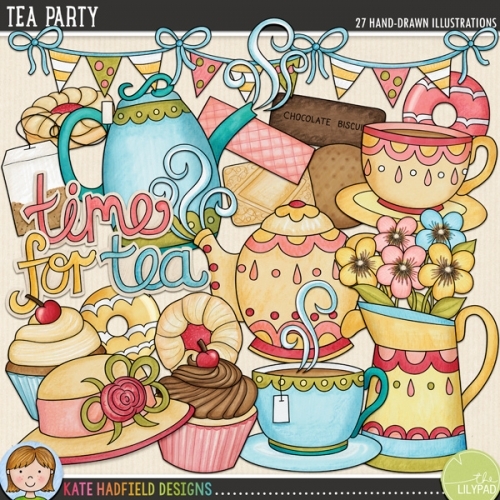 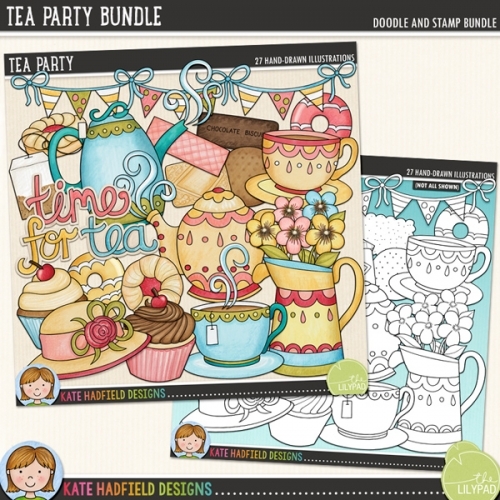 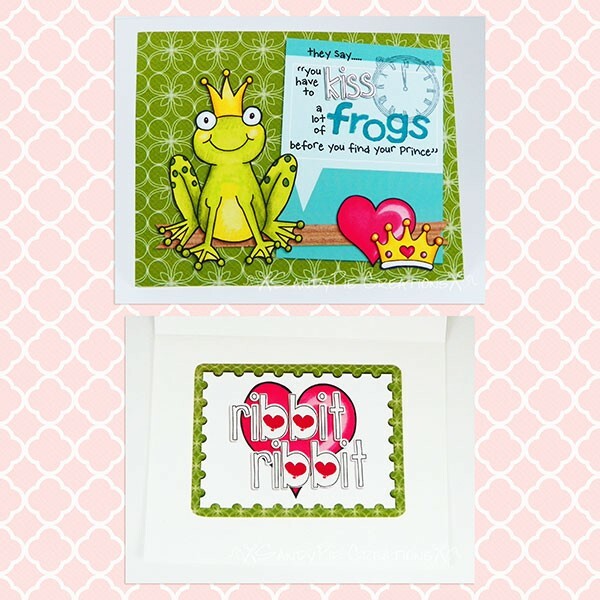 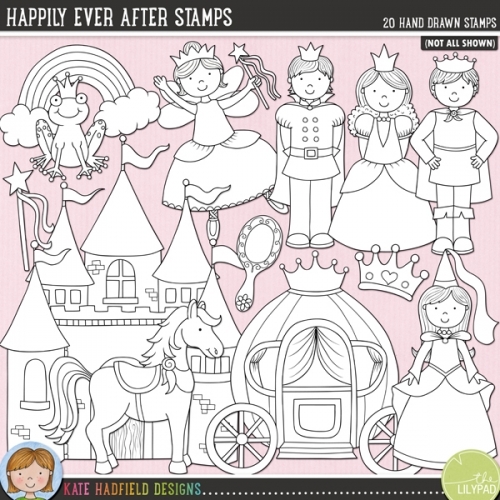 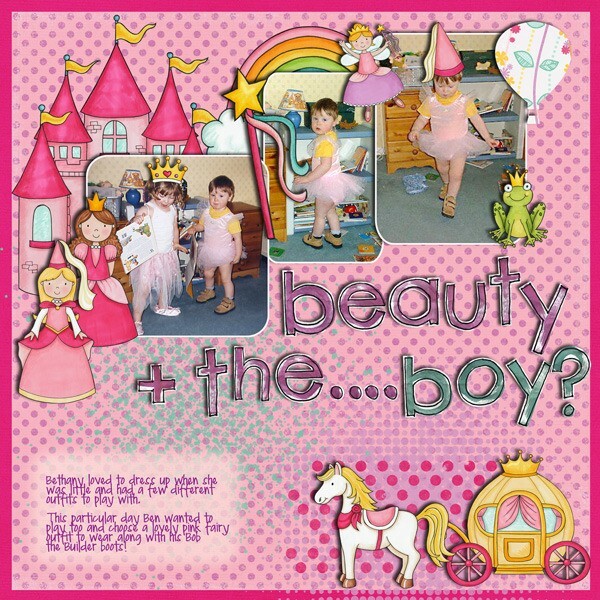 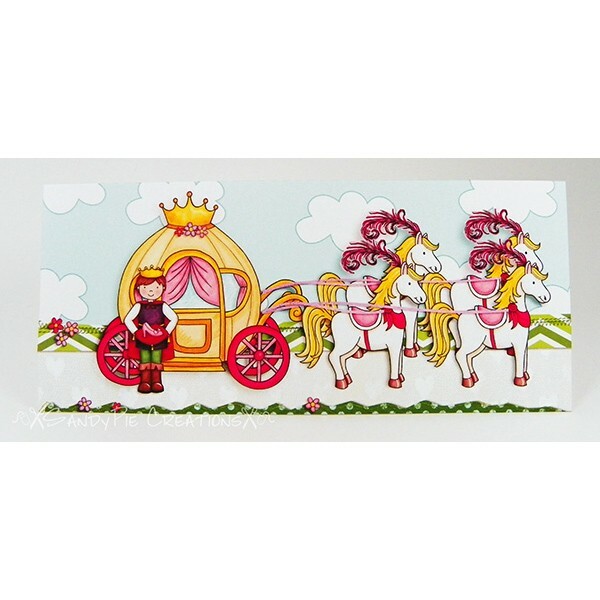 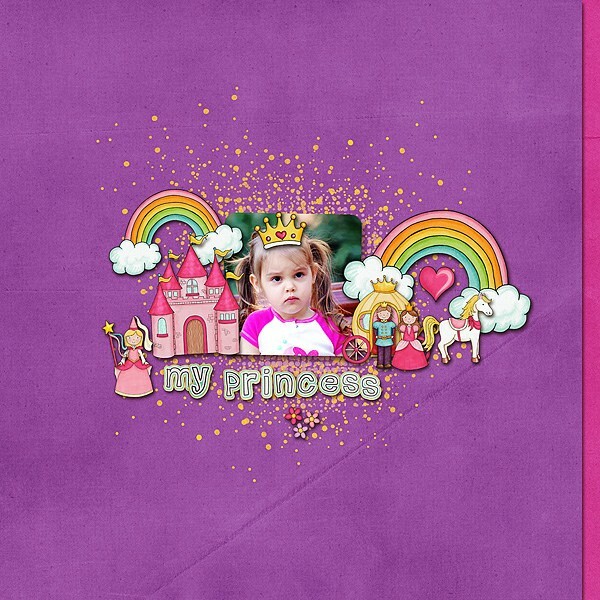 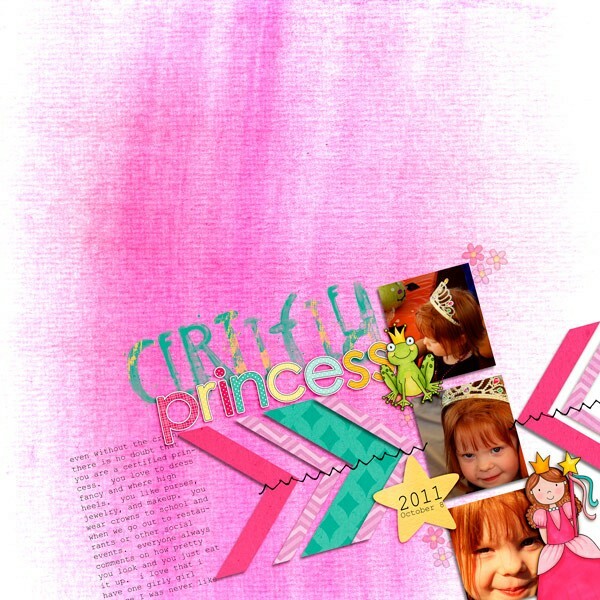 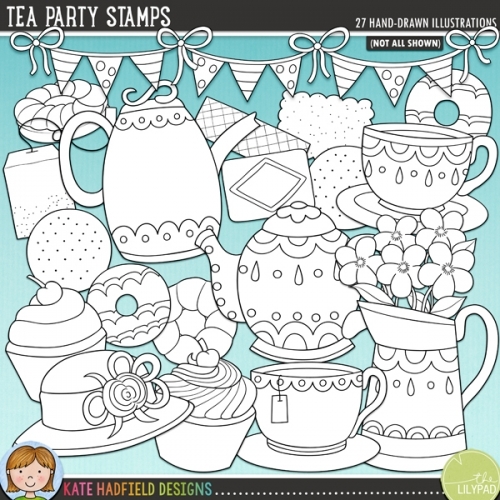 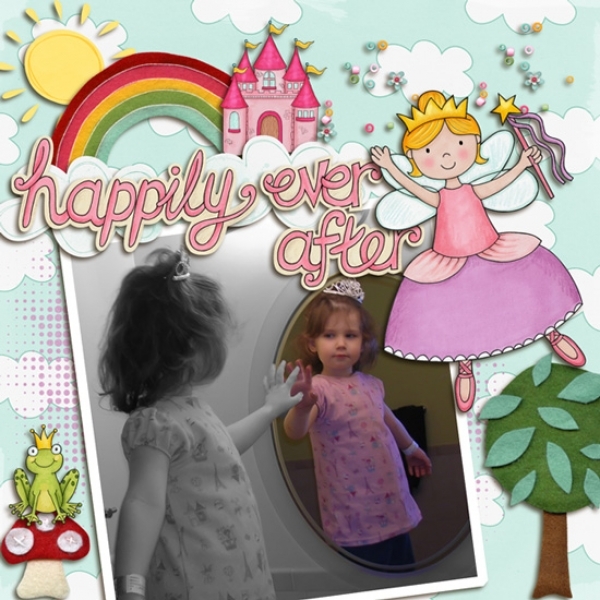 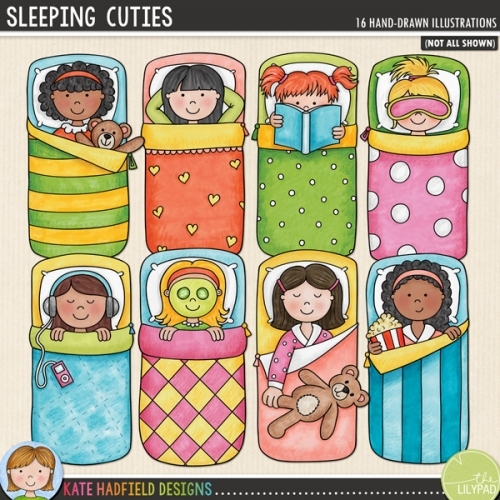 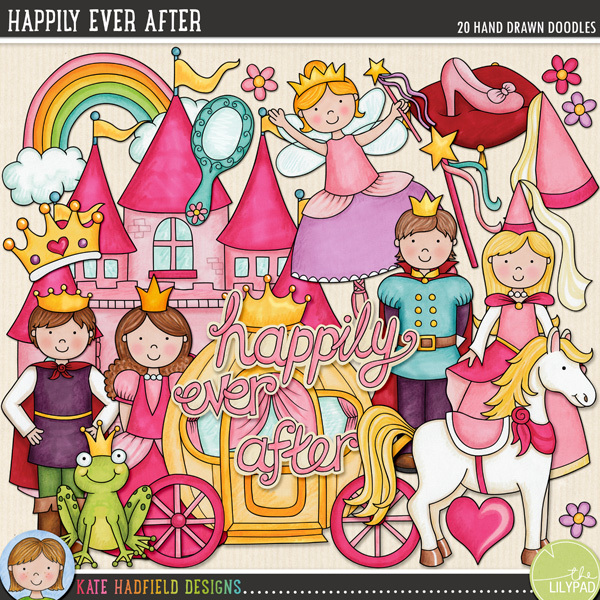 Contains the following hand-drawn doodles: princess carriage, castle, crown, fairy godmother, 3 flowers, frog prince, heart, mirror, pony, 2 princes, 2 princesses, princess hat, rainbow, slipper on a cushion, wand and 'happily ever after' wordart pieces. 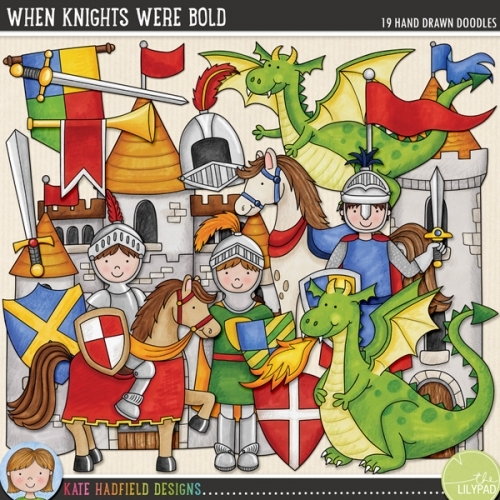 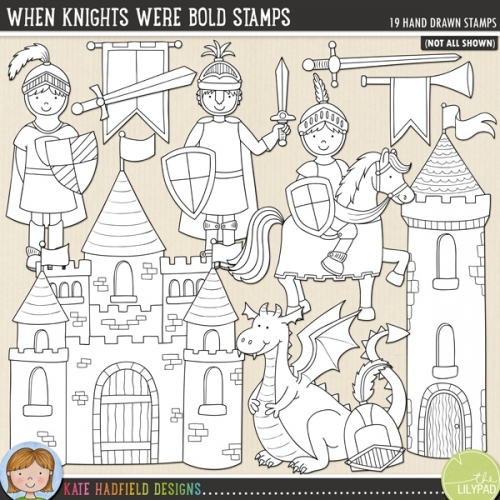 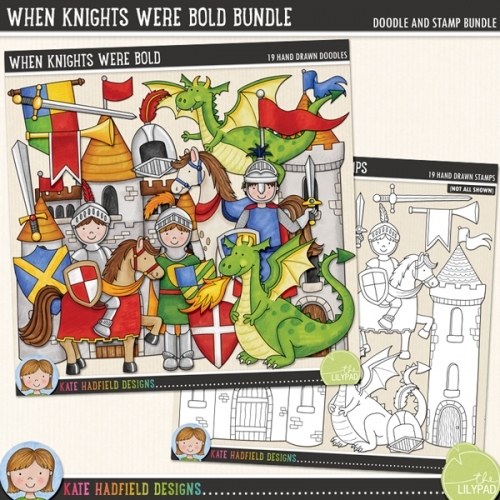 The companion set to my When Knights Were Bold doodles!